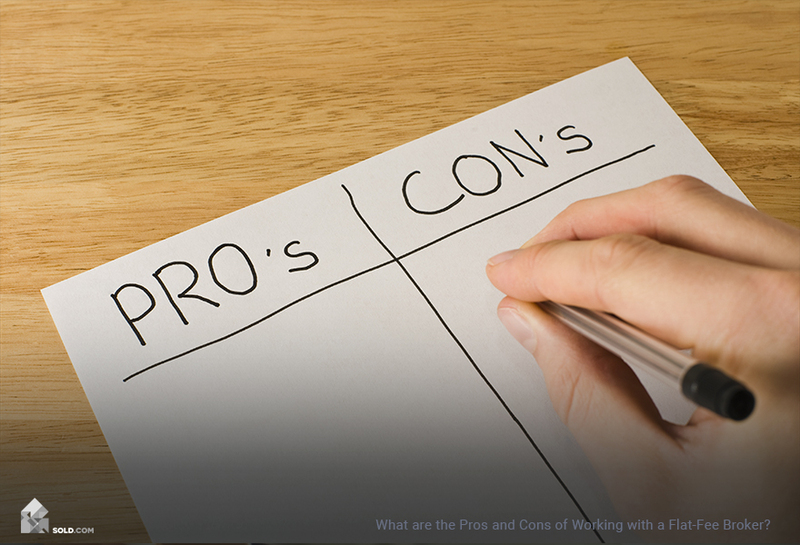 Selling your home at a profit might seem like a good idea. You might even feel like you gamed the market if you did it in under a year. But before you put that For Sale sign in your yard, figure out your tax liabilities to see if selling still makes sense. The market’s hot and you’re in a rush to sell your home. You’ve taken the free Home Seller Quiz at Sold.com and determined what method is best for you and your situation. Perhaps you want to capitalize on the meteoric rise in housing prices or maybe you need to move for a job. 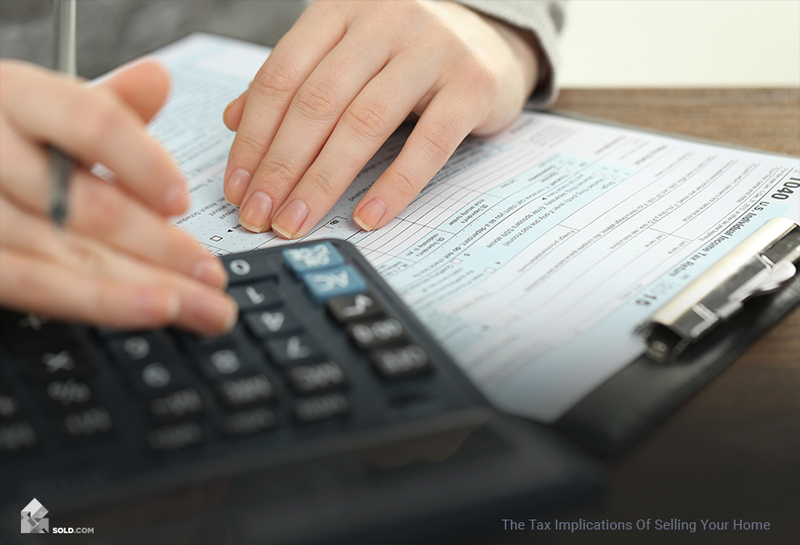 Whatever your reason, make sure to research the tax implications of your sale. You don’t want to end up owing the IRS a big check at the end of the year. Will You Have A Realized Gain? Current selling price: This is the amount for which you sell your house. 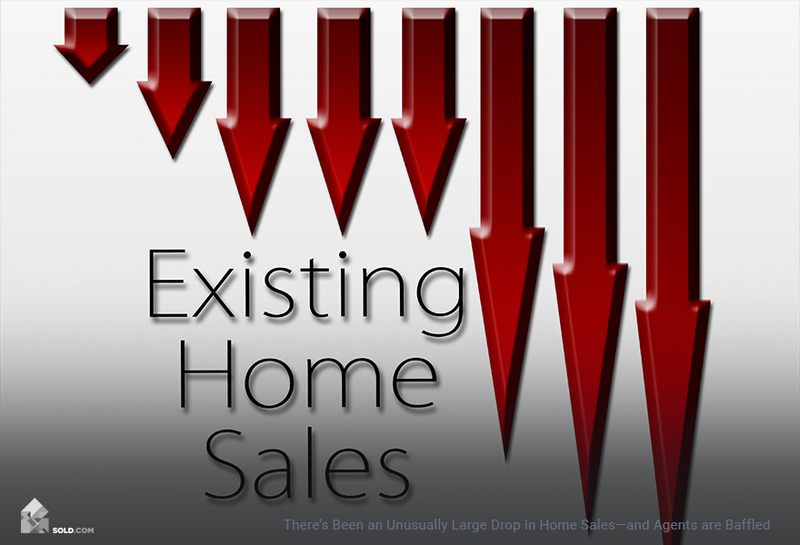 Selling expenses: Any costs you incur in the process of closing the sale. These include title fees, real estate commissions, legal fees, and anything else that appears in the seller’s column on the closing statement. What you can’t include are city or county property taxes or transfer taxes. Adjusted basis: Your basis is the price at which you purchased the home, plus any closing costs you paid in the process (e.g., survey fees, title insurance, home inspection), plus the costs of any major upgrades or renovations. You can’t include routine maintenance on your property like fixing a leaky roof. But if you replaced the entire roof, you get to include that. If you remodeled your kitchen or bathrooms, or if you added a permanent amenity like a swimming pool, these could all be added to your adjusted basis. Renovating your home doesn’t just reduce your tax liabilities, it can also increase the price you’re able to sell it for. Buyers appreciate kitchens and bathrooms that feel like new, and major upgrades like new roofs and plumbing can add significant value to your home. If you have a positive number at the end of the calculation, then you have what is called a realized gain. Will You Pay Taxes On That Realized Gain? It depends. If you have owned your home for a year or less, this is called a short-term gain and you will not only pay taxes on that realized gain, you will pay at the income tax rate. If you’re selling your home at a loss within a year of purchasing it, you also don’t get to claim a capital loss on your taxes (which would greatly reduce your payment at the end of the year). If you have owned your home for even one day over a year and you profit from its sale, that is called a long-term gain and its treated more favorably in the tax code. For example, if you pay 15% in income taxes, you will pay 0% tax on the realized gain from your property sale. But if you’ve only owned the home less than a year, you’ll be paying 15% tax on that realized gain. How Can You Reduce Your Tax Liabilities? If you have owned your home for two of the last five years and used it as your primary residence for at least 730 days, you can write off $250,000 of your realized gain as a single person. Married couples can write off $500,000. If you don’t fulfill those two requirements but are moving for reasons relating to work, health, death, divorce, natural disaster, or unemployment, the IRS will give you a partial write-off. If you’re looking at your tax liabilities and thinking it might not make sense to sell, consider turning your current home into a rental property. Owners who turn their homes into rental properties are eligible for the tax reduction benefit of $250,000 for an individual ($500,000 for a married couple) and may qualify for tax deferral on the rental property under Section 1031 rules. Did Anything Change In The 2018 Tax Bill? Nope. Congress was originally considering raising the number of years you had to live in your home to qualify for tax reduction (from two to five), but that provision didn’t make it into the final bill. 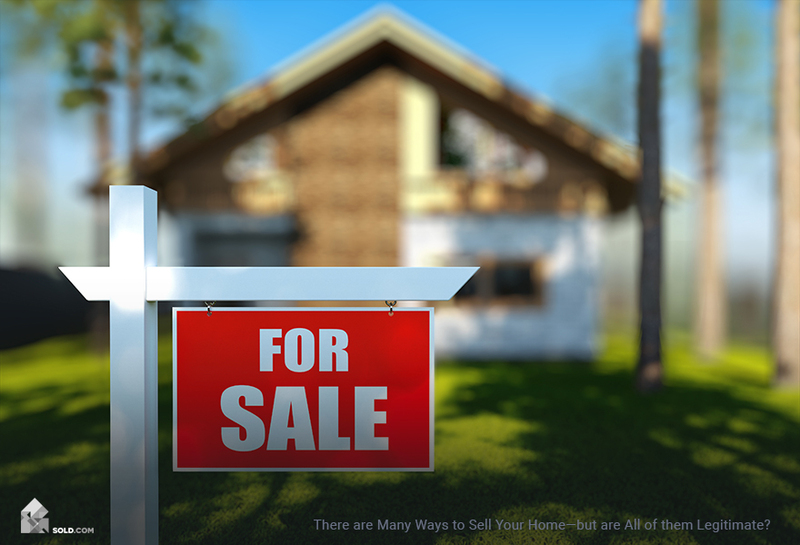 If you’ve lived in your home less than a year you might want to consider waiting to sell your property, since even a small realized gain is likely to cost a lot in taxes. If that’s not an option because of life events, then make sure to hire a tax attorney to help with the sale. They might be able to find a loophole that allows you to reduce your tax liabilities.